There are several signs of autism in babies. Autism is a brain disease that causes a person to have difficulty communicating with and relating to other people. The disease affects different parts of the brain, which don’t work together in a normal way. The signs of autism in infants may begin after the first few months; in other cases, children don’t show signs of autism until toddlerhood. What are the symptoms of autism in babies? What are the risk factors for autism in babies? 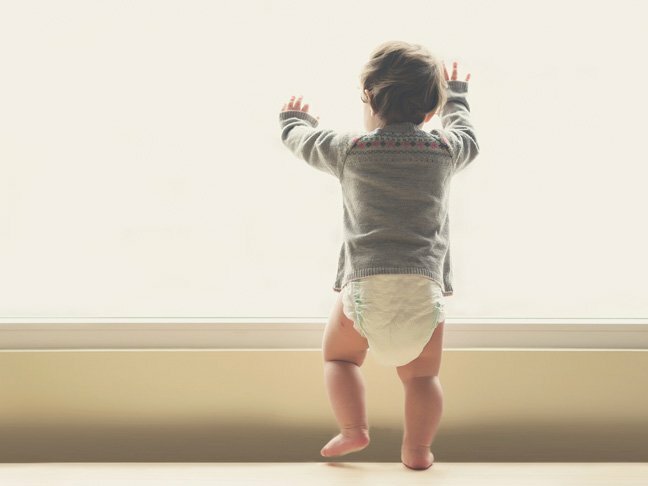 What should you do if you suspect your baby has autism? 1. Get a free evaluation from your local early intervention services program. They can evaluate your child’s learning, cognitive, and language skills and devise a treatment plan if he or she has autism. 2. If your child is 3-years-old, you can get him or her evaluated through the school district. Talk with your pediatrician or the school district to request an assessment. 3. Contact your health insurance provider and request an evaluation for your baby. The Individuals With Disabilities Education Improvement Act ensures that early intervention is done by the state. Autism is diagnosed by a team of doctors, including a pediatrician, occupational therapist, psychologist, and speech pathologist. Sometimes, genetic testing is recommended, and there may be screening for issues like difficulty sleeping. Knowing how to distinguish signs of autism in your child is important. You can receive a diagnosis earlier and learn how to cope with the condition sooner, which can benefit you and your child.